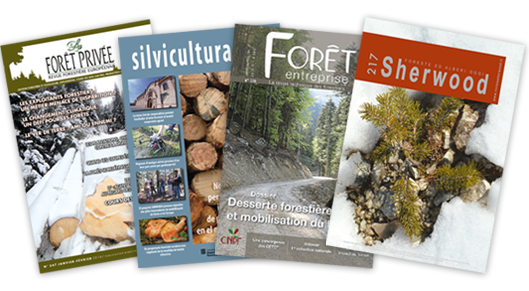 EUFORMAG is the European network of forest sector magazines. At the moment, it gathers 8 magazines from 5 different countries, and hits regularly more than 10 000 forest owners, engineers and forest agents. 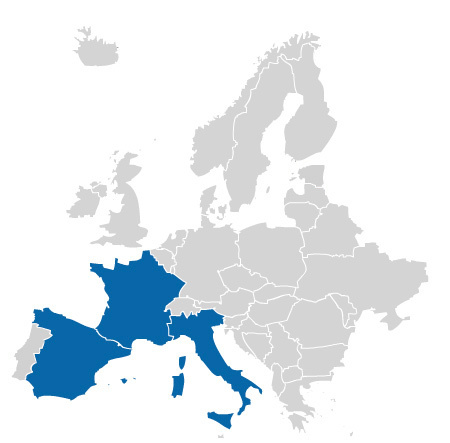 EUFORMAG aims to disseminate some practical and useful knowledge at a concrete forest management level, likely to interest 2 or more European countries. In other respects, EUFORMAG is an efficient tool to make circulate the results produced by forest projects of European interest.